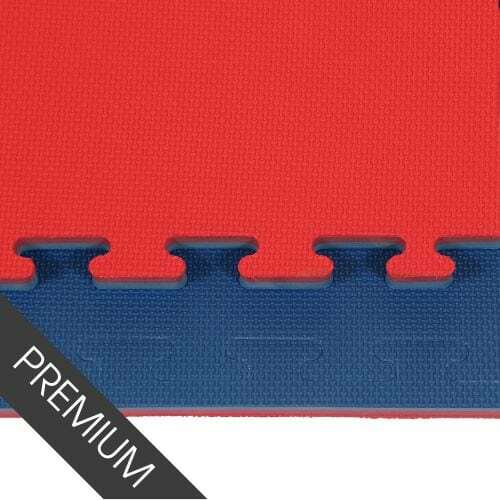 If you’re looking for karate mats to line the floor of your dojo or training hall, our karate jigsaw mats from ProMat are the perfect choice. 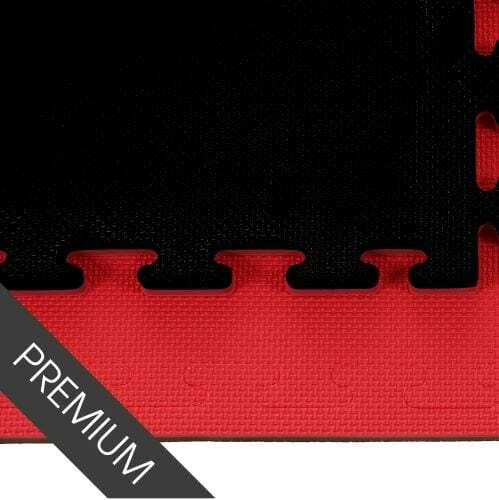 Available in 20mm, suitable for light training such as practicing katas, and 40mm, ideal for high impact training such as full contact sparring, our karate mats are manufactured in the UK. As both the manufacturer and supplier of ProMat, we provide high quality mats that are durable and can withstand the training needs of your club. Firm and waterproof, our Karate jigsaw mats are suitable for all types of spaces, whether you need them for a club or for tournaments and competitions. 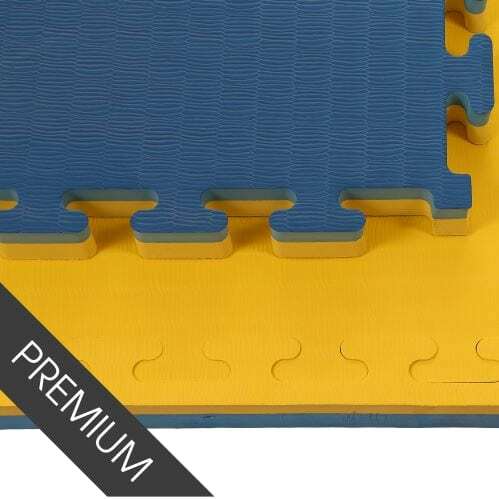 Many of our customers choose jigsaw mats because they can be easily stored when not in use and are interlocking to allow you to create the size of training space you require, no matter how big or small. 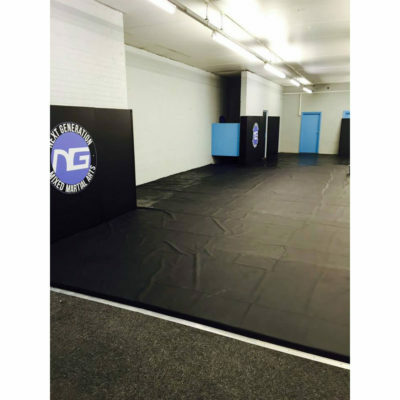 The size of the mats when separated also allow them to be stacked which makes it easier when transporting by car or van – perfect if you don’t have a permanent place to train.